Cushion feet, hands, and forearms with these non-slip, comfortable pads. 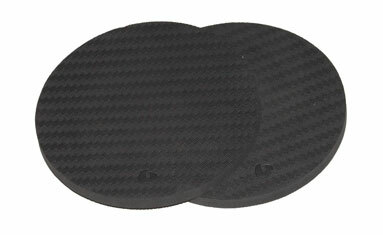 Use on the rotator discs when positioned on the CoreAlign or on the floor for hands or knees when in plank position. Sold as a pair. 9" (23cm) diameter.